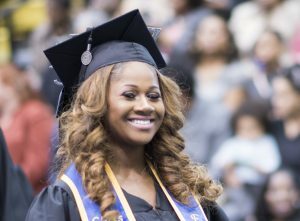 Discover the boundless opportunities for innovation, leadership, professional growth, and intellectual excellence awaiting you as part of the Fort Valley State University family. FRI, MAY 3: SPRING OUTDOOR CONCERT SERIES • 6:00 P.M. Founded 122 years ago, Fort Valley State University has empowered people to use education as a pathway to maximize their potential through invention, intellectual fulfillment, civic leadership, and meaningful careers. There’s no better way to learn about us than to see it for yourself. Learn how you can visit us at your convenience. Giving to FVSU is an investment in tomorrow’s leaders. Through your generosity, we provide academic and extracurricular experiences to prepare our students.